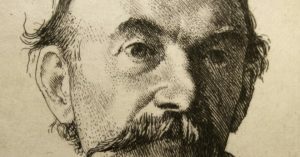 FROM JUNE next year, you can stand atop Gold Hill and ask Thomas Hardy questions, and he’ll be your guide to local heritage and places to visit. 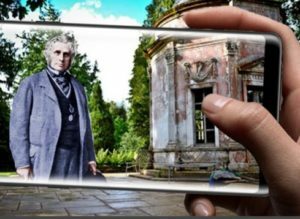 He’ll tell you about the places that inspired him, and suggests other people you should meet, such as popping down to Larmer Tree Gardens where the 19th century archaeologist Augustus Pitt-Rivers will be your host. 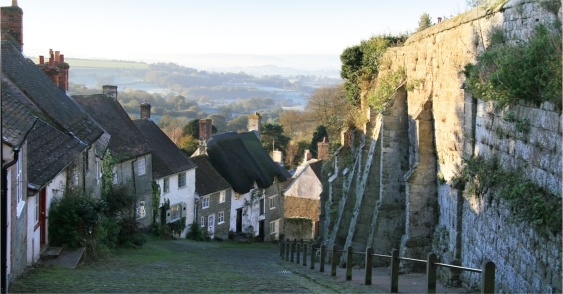 Across the AoNB, characters will pop up on your mobile phone or tablet to guide and inform: Roman administrator Claudia Lucilla in Wimborne, sculptor Alfred Stevens in Blandford and legendary Dorset smuggler Isaac Gulliver, who ran his empire from the village of Sixpenny Handley, smuggling goods 30 miles from Poole Harbour. Where there is nothing tangible to see outside of built-up areas, animations and 3D images will recreate ancient monuments, such as helping to explain Pitt-Rivers’ excavation of Worbarrow near Sixpenny Handley (where Britain’s only mummy was found) or the story behind Bokerley Dyke, built in readiness for the Saxon invasion. Actors will be filmed reading scripts in a studio, and the results superimposed onto the town landscapes. It’s known as virtual (VR), or augmented reality, and will be available in the app alongside animations and 3D technology for the rural locations. In all, 10 places will be brought to life through the app, divided between town and country. Named The Time Traveller app on The Chase, it’s a tremendously exciting project to bring the AoNB’s rich history to life – there are 550 Scheduled Ancient Monuments, Iron Age Hill Camps and other very significant sites, such as Roman Villas, a cursus, royal hunting grounds and largest Neolithic site in Britain. The app will interpret and demonstrate how these sites looked at the time, and their purpose. 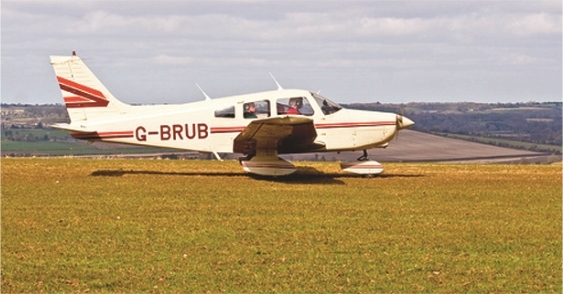 It is expected that most potential visitors will come from within 10 miles of the AoNB, with half again from up to 40 miles away – a market of 410,000 people. 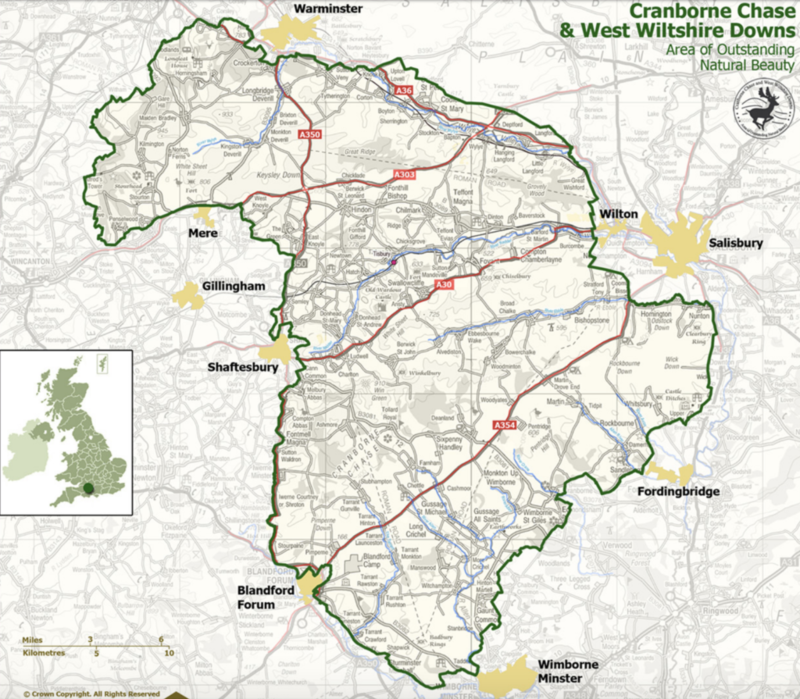 Research in these areas show little understanding of what is in the Cranborne AoNB, and a distinct lack of identity or information, unlike other regional AoNBs such as The Cotswolds or Mendip Hills. 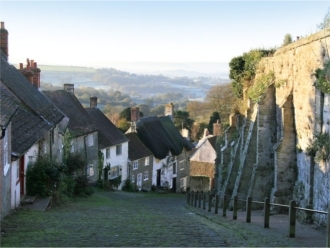 The app will be supported next spring and summer by 10,000 cards placed in tourism-related locations in Shaftesbury and the other gateway towns, as well as in the AoNB. The cards encourage people to download the free app, with further prompts by banners at the locations featured. Visitors to Stonehenge or Salisbury Cathedral, those unaware of the AoNB, can be targeted to extend their visit, or return another time. Social media and video shorts will also appeal to the younger generations who live on their mobiles. More than 15,000 additional visits are projected over three years, in what is a very conservative estimate. As importantly, the project could act as a catalyst to transform visitor and community awareness of Cranborne Chase, says Goulding, and introduce many existing tourism businesses to the future of digital marketing. From Steve Keenan: I think Roger is right. In other places in the UK, the use of VR on mobile has greatly increased visitation from near and far, including overseas – and this app’s ambition is far better than any I have known to date in tourism. It will also hugely encourage our museums and attractions to understand and think digitally, as anybody under 30 already understands. It should also be the launchpad for increased exposure of the AoNB and surrounds on the app. 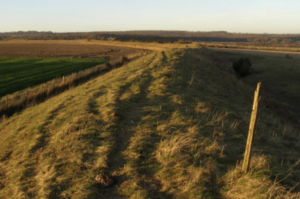 Cranborne is applying for a £2m grant from the Heritage Lottery Fund and, if successful, more VR of more places and people in the AoNB can be added. 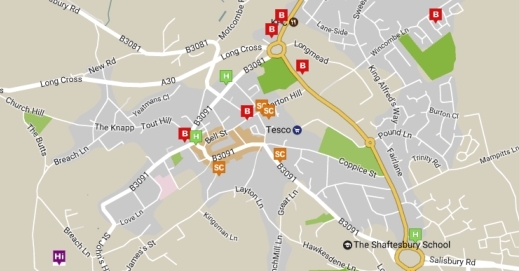 A geolocation challenge could also be added, which encourages people to track down the locations – very popular with kids. 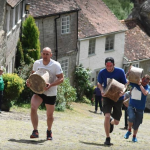 I very much look forward to being on Gold Hill next June with my phone!